If you suspect a gas leak don’t hesitate to call us now. Don’t risk the well-being of your family. 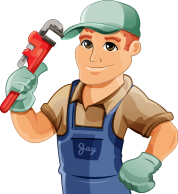 We’ll inspect and repair your gas lines to get your home safe.